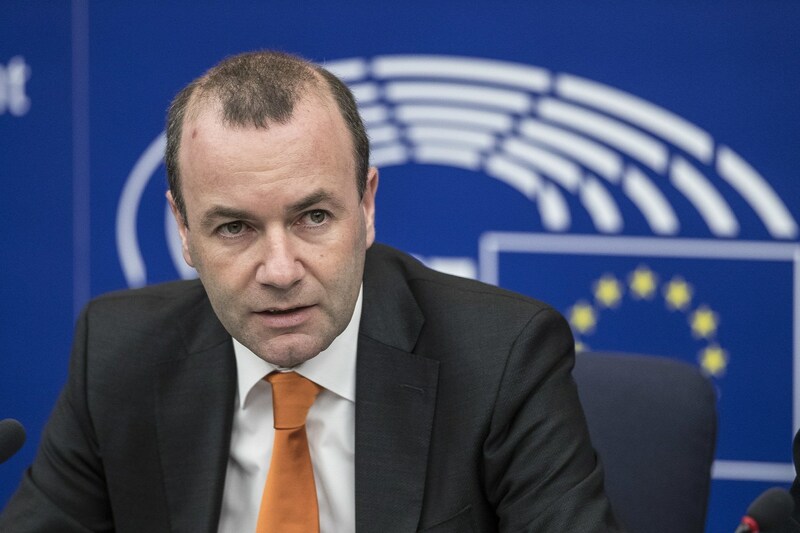 Today, Euronews interviewed Manfred Weber, leader of the European People’s Party ( EPP). Weber is likely to become a candidate for the presidency of the Commission. 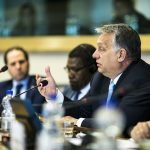 Even though Weber voted in favor of the Sargentini report, Viktor Orbán still supports his run. Euronews asked the politician his opinion about the video recently launched by the Hungarian government which George Soros and Guy Verhofstadt star in. Manfred Weber added that the debate surrounding the Hungarian rule of law focuses on non-governmental organizations and academic freedom, which have nothing to do with migration. In his view, it’s “not fair politically” for the Hungarian government to confuse these completely separate topics.